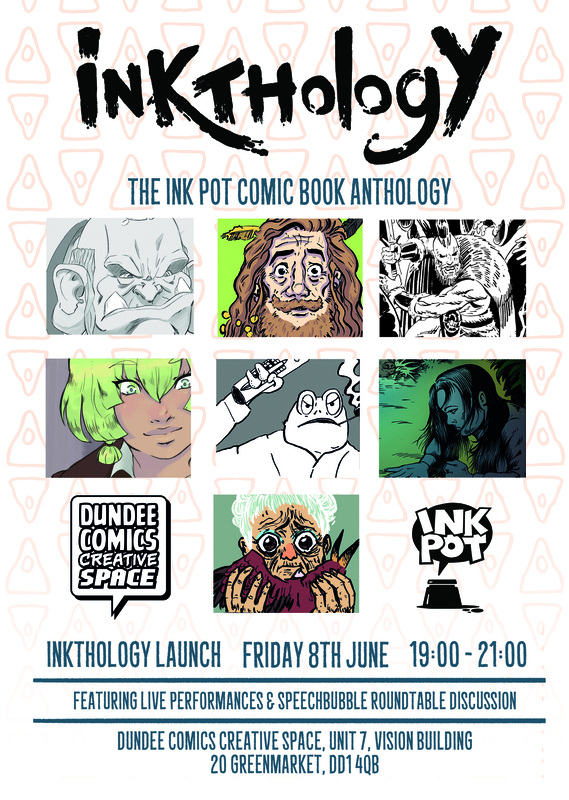 In association with the Scottish Centre for Comics Studies, DeeCAP, and the Dundee Comics Creative Space. Join us at The McManus art gallery and museum in Dundee as we launch an exhibition of sketches and storyboards that form the basis of a specially commissioned comic (Mary Shelley’s Dundee; or, Frankenstein Begins!) in which the team (Murray-Millar-Vaughan) creatively revisit Mary Shelley’s formative experiences in Dundee just as she was on the cusp of bringing her greatest creation, Frankenstein, to life. The artists will discuss the process of adapting the source material into script and finally an illustrated comic, stage by stage. Members of the public will even be able to join us in creating their own illustrations or short comic on the spot. 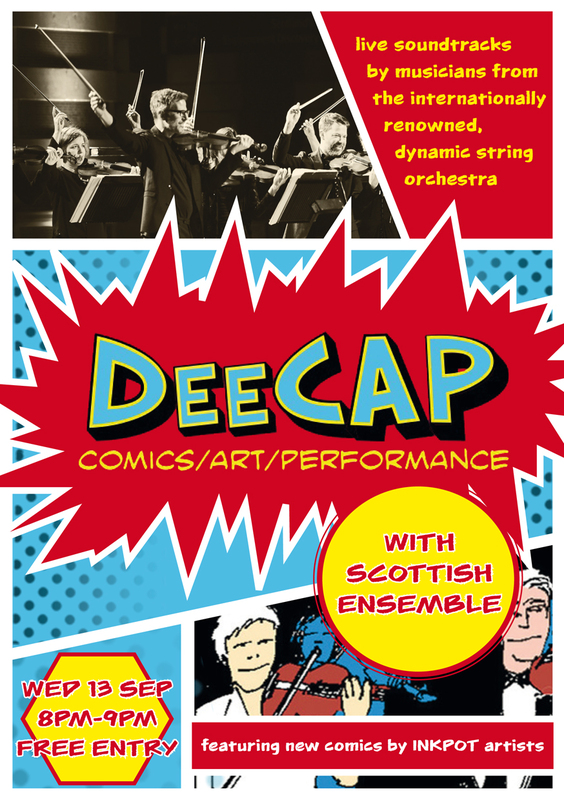 DeeCAP will be bringing the comic to life before our very eyes! Not to be missed! This event forms part of the “Mary Shelley’s Dundee” series taking place during the national Being Human Festival. Free but bookable at our eventbrite page. Posted on November 17, 2015 November 17, 2015 by dundeecomicscsPosted in EventsTagged comics, dundee, frankenstein, mary shelley, mcmanus gallery, performance.